Sodium Bicarbonate or baking soda is known for its cleaning, deodorizing, and effervescent properties. It is often used in bath salts, bath bombs, deodorants, mouthwashes, and shampoos. Shipping Not Calculated For Quantities Of 2000lbs And Higher. We Will Contact You With A Shipping Quote Prior To Processing Your Order. 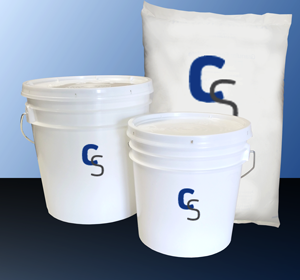 Baking soda; Sodium acid carbonate; Sodium Hydrogen Carbonate; Bicarbonate of soda; Carbonic acid monosodium salt; carbonic acid sodium salt (1:1); col-evac; jusonin; monosodium hydrogen carbonate; monosodium carbonate; meylon; NEUT; soda mint; sodium hydrocarbonate; soludal. Notify me when Sodium Bicarbonate is in stock.